Lady Alourdes Pierre is a highly motivated leader, mentor and coach of the Ladies of Valor Empowerment “L.O.V.E.” and Youth of Valor Empowerment (Y.O.V.E.) in North Miami, a community faith based, 501 c 3, not for profit organization. 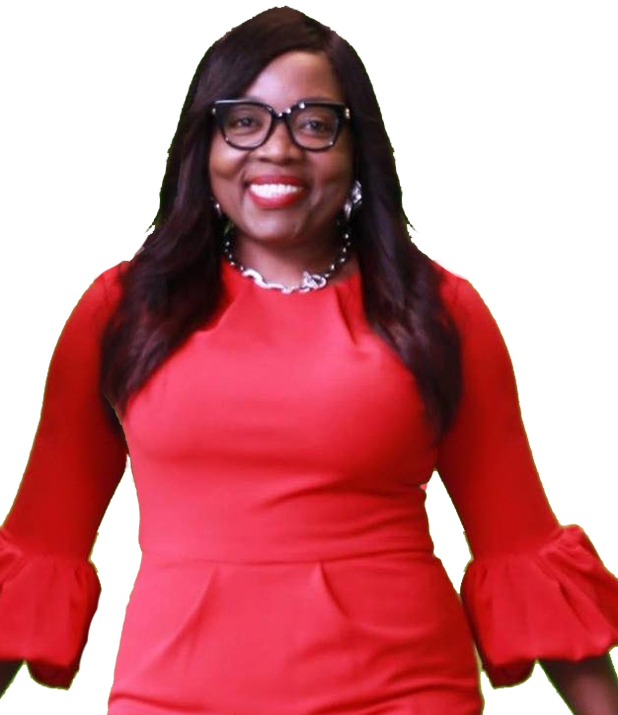 With a strong background in Human Resources Management and Fashion, she felt led to share her knowledge and talents with others and decided to establish L.O.V.E & Y.O.V.E., an expansion of a sister organization she also founded, called the Circle of Love Ministries International. Lady Alourdes is very passionate about empowering underprivileged women and young teenage girls in the community with the necessary skills, motivation and confidence, to improve their quality of life and so they can become self-sufficient, career focus and college bound. Since 2006 she has dedicated a significant part of her life working on behalf of underprivileged women and teenage girls in the community. She earned a Bachelor of Arts Degree from Saint Thomas University in Miami, Florida. She has an exemplary records of public service in the community that dates back several decades, and honorably retired in 2018 from Miami Dade County services. She has held various managerial positions in Human Resources Management and has always placed services with a loving and caring heart to others first in the community at the forefront. Lady Alourdes’ passion is to encourage, motivate, transform, teach, build and bring hope to the less fortunate. Lady Alourdes is a devoted Christian, mother of a Youth of Valor Empowerment (Y.O.VE.) Ambassador. She is very grateful to God for guiding and leading her. She is a Certified Motivational Speaker and has recently joined Team John C. Maxwell, an International Author, Speaker and a Leadership Development Guru. Lady Alourdes states, it is my duty to pay-it-forward by empowering women and mentoring the young girls in the community one at a time.